What is Indoor Air Quality Testing? Temperature – An increase in temperature increases the vapor pressure of most chemicals. Wind speed – An increase in wind speed can affect vapor concentrations near a free-standing liquid surface. Dusts and particulate-bound contaminants are also affected. Rainfall – Water from rainfall can essentially cap or plug vapor emission routes from open or closed containers, saturated soil, or lagoons, thereby reducing airborne emissions of certain substances. 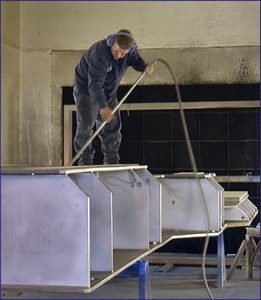 Moisture – Dusts, including finely divided hazardous solids, are highly sensitive to moisture content. This moisture content can vary significantly with respect to location and time and can also affect the accuracy of many sampling results. 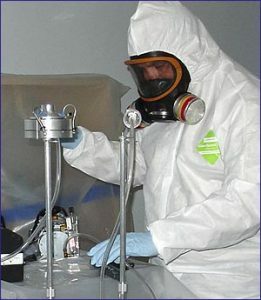 Vapor emissions – The physical displacement of saturated vapors can produce short-term, relatively high vapor concentrations. Continuing evaporation and/or diffusion may produce long-term low vapor concentrations and may involve large areas. 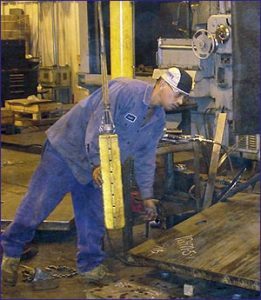 Work activities – Work activities often require the mechanical disturbance of contaminated materials, which may change the concentration and composition of airborne contaminants.